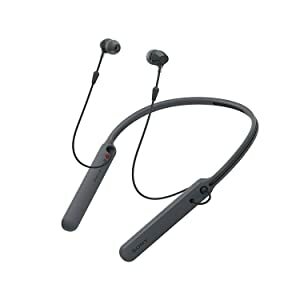 Sony brings to you this wireless earphones which are stylish and can be a part of your music escapades. 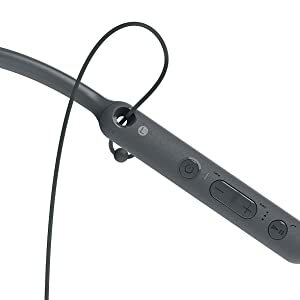 The earphones are wireless and can be easily connected to your Bluetooth handheld devices. The earphones come with the latest 4.1 Bluetooth technology along with NFC one touch to enable fast and easy pairing between devices. You can connect it easily to your smartphone and enjoy your favorite track on the move. It also comes with a playtime of 20 hours of battery life. 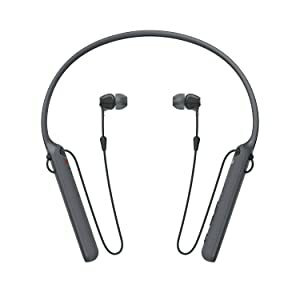 The earphones come with controls like power on/off, track change, play/pause and volume adjustment which makes the earphones a good choice of music accessory.